Norman Kanter was a New York based painter and a pioneer in the teeming Tribeca area of lower Manhattan where he lived in a neighborhood loft on Chambers Street from 1960 until his death. Although Kanter lived and worked in New York City, he maintained his Bay Area ties, returning often to take visiting teaching positions at the University of California at Berkeley and at the Oakland Museum and the College of Arts and Crafts in Oakland. 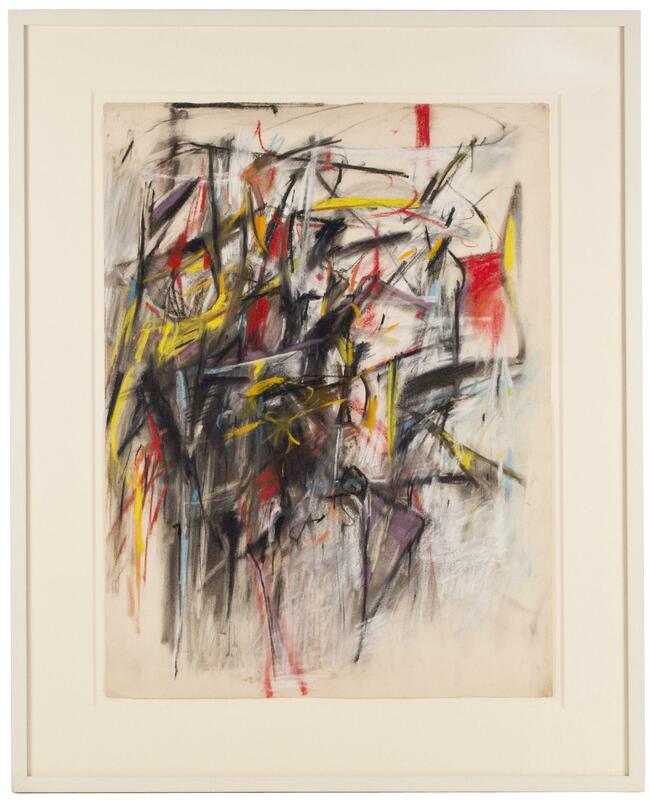 Mentored by the German born and influential art teacher Hans Hofmann who created volumes through dynamic planes of color, Kanter painted canvases that balanced a Classical tranquility and intensity and reflected the advent of Abstract Expressionism. 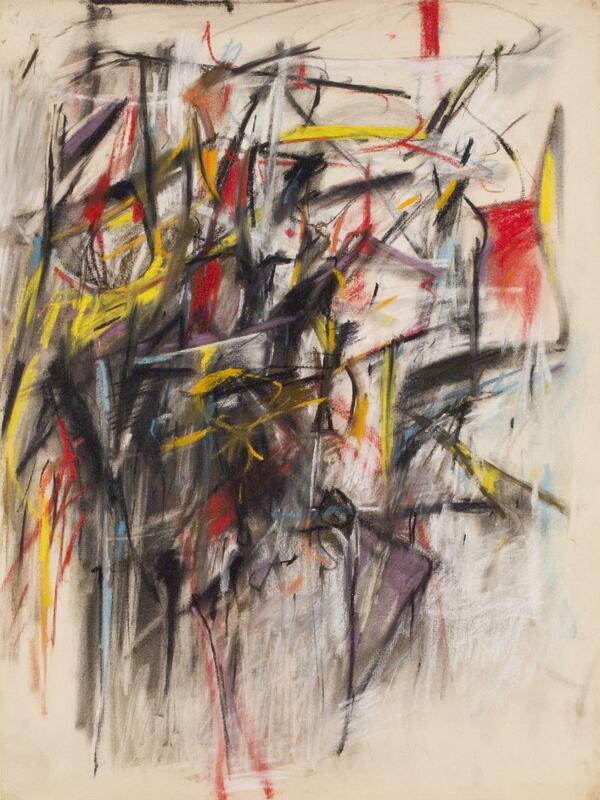 Kanter worked during a time when such gestural works marked a break with past accepted formulas and resonated with a world who was open to looking on the art of this new age with fresh eyes. One of the original founders of the Area Gallery, the famed 10th Street Co-op that showed experimental art in the 1950's and the 1960's, Kanter produced colorful and early abstract works like Untitled from 1955 that are amongst his most treasured and collected. Kanter developed his pictures in the dynamic and liberating milieu of American art after World War II. There is intense interest in his art to this day for both its strength and transcendence.